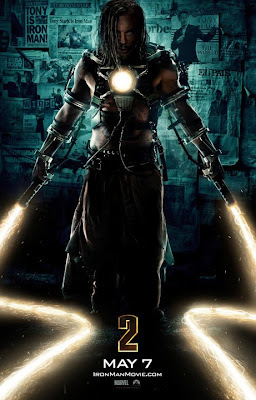 Kryptonian Warrior: Iron Man 2 - New Poster - Whiplash! Another new poster for Iron Man 2 and this times it's Mickey Rourke's Whiplash! This is definitely going to be one of 2010's biggest and best movies... Looks frickin awesome so far!